Hardcover, 10.5 x 10.25 in. 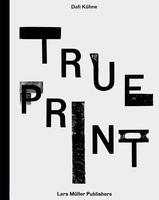 / 324 pgs / illustrated throughout. 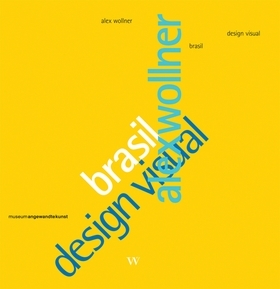 The last and final addition to our Design Book Gift Guide is alex wollner: brasil design visual. FORMAT: Hbk, 10.5 x 10.25 in. / 324 pgs / illustrated throughout.